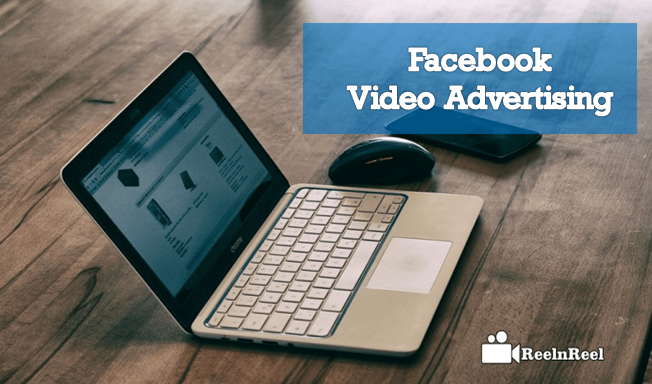 Facebook has millions of users, and it is the most popular social networking site in the world.Facebook Video Advertising is one of the best approach for Brand to market online quickly. Facebook claims it is receiving more than four billion video views per day and it is becoming a close competitor to YouTube, the most extensive video sharing platform. Facebook video is an excellent opportunity for marketers to promote their brand. Most of the advertisements on Facebook are video ads. Videos proved to deliver the message more powerfully, and the influence of videos on purchasing decisions of consumers is more. With the technology available today, not only the bands but anyone can create Facebook video ad campaigns. There is no need to have excellent technical skills or prior video experience. For a successful Facebook ad campaign high-quality video is required and even more critical is to have an engaging content. Even though the quality of the video is low, people will share and like the video that is natural and has some emotions. Facebook video ads play without any sound in the newsfeed. Thus a compelling thumbnail is required to make the viewer click and watch it with sound or to tell the story visually as appealing so that they understand the content even if they do not know unmute the video. Facebook ‘Ad Captions’ feature allows adding text overlay automatically. Text overlays are helpful to highlight the text in the video or divert the users to a call to action. The call to action can be anything from visiting a website, becoming a subscriber, etc. Use great thumbnails to capture the attention of the audience while they are scrolling through the newsfeed. The CTA of the video can affect the success of it. Call to action should be natural and seamless. The audience must not get the feeling that they are being forced to take action.The request to take action should be a logical next step. It should make them feel that the level they take will be of some value for them. The marketers can have a soft call to action at the beginning of the video and a strong one at the end of it. Upload high-quality native videos to Facebook. Do not share the YouTube or other links. Native videos bring more views and get a lot of shares. Check the format of videos, aspect ratio, frame rate, size of the file that is allowed on Facebook. Also, check the length of the video that is allowed. A successful Facebook video ad campaign should have created that helps in brand building, it should target strategically, and measurement is another critical area to focus. The first few seconds of the video are crucial to getting the attention of the viewer.Since these video play without sound, make the audience want to click the video and turn the sound. Even if the video is playing without sound, it should make sense and covey the story effectively to the viewer. Using captions is necessary for this. Be real when making ads for social sites. Use the language that people can easily understand. Targeting different groups of audience on Facebook is easy. Create multiple videos with own ad set for a diverse targeted audience. Facebook favors the native video uploads that are uploaded directly than those third-party video embeds. Native videos on Facebook reach more people and can get double the amount of likes, shares, and comments that the third party videos. The interaction rate of Facebook native videos is higher than the embedded videos. As said above, the share rate is also higher compared to other videos. Add some emotional element to the Facebook video ad content. This aspect makes the people continue to watch the video till the end. To get more shares for the video the video should focus on only one key point. The point should be easily understandable. When the audience can summarize the video in one sentence, people will want to share it as they can explain what the video is about. People share the videos to be social, to express feeling about a trending topic, to show that they are the first ones to find something and to impress friends and colleagues. Brands can have a presence on multiple social media platforms. They might want to post the same video on all these platforms. But what recommended is that create a copy that works better for Facebook. Facebook gives high character limit. The brands can experiment with long and short prints. Short copies drive more clicks, and long texts generate engagement with the audience. For creating engaging Facebook video ads, experiment with the length of the video. 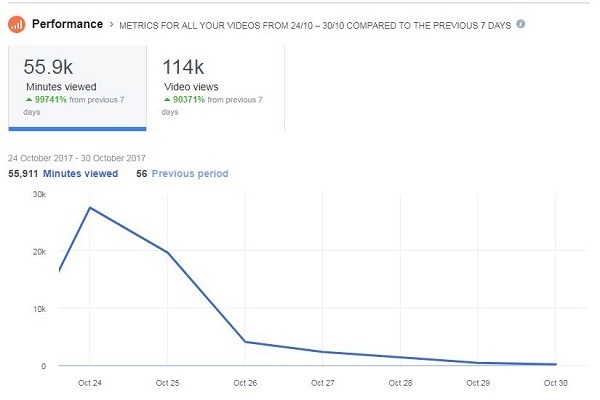 Facebook video performance can be analyzed with the metrics like minutes viewed, number of views, average watch time, etc. These insights also give the information about the reach of the video and the engagement. Facebook ad campaigns should follow the best practices applicable including creating engaging content, adding the emotional element, taking care of the quality of the audio and video, etc. So that the audience will stop and take notice. Marketers must create content that is most suitable for the platform. A successful video should make its impact in the first few seconds and even without sound. Facebook Video ads are the best way to ensure people to remember your brands. Facebook video strategies Leads to rise in Website traffic, easy promotion through different social media platform.